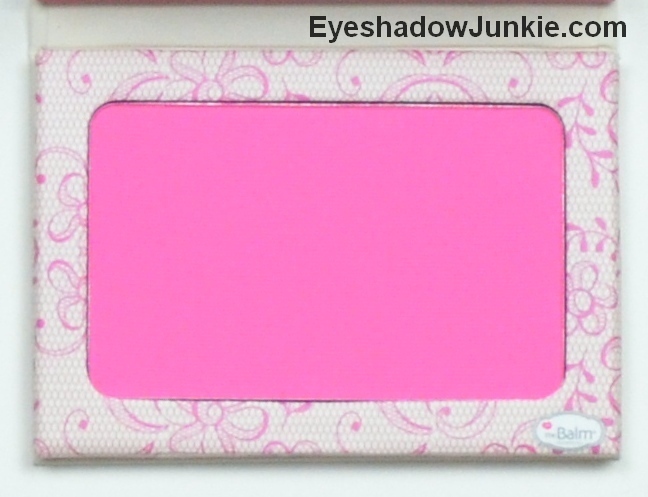 I’ve been a fan of theBalm eye shadows for a long while. 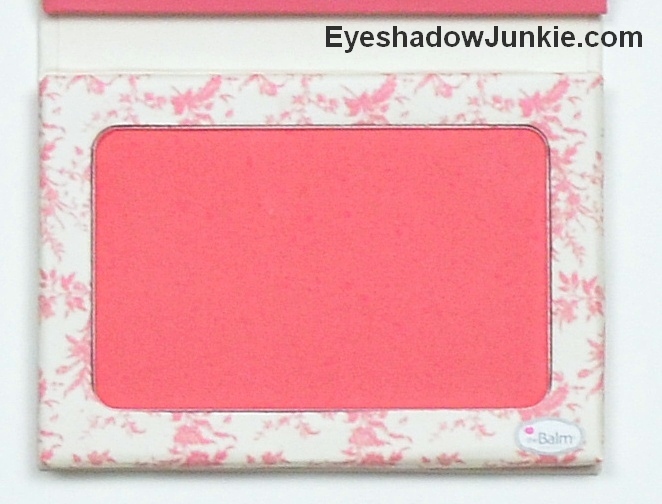 They also make good blushes that are quite popular, though I’ve never tried them…until now. 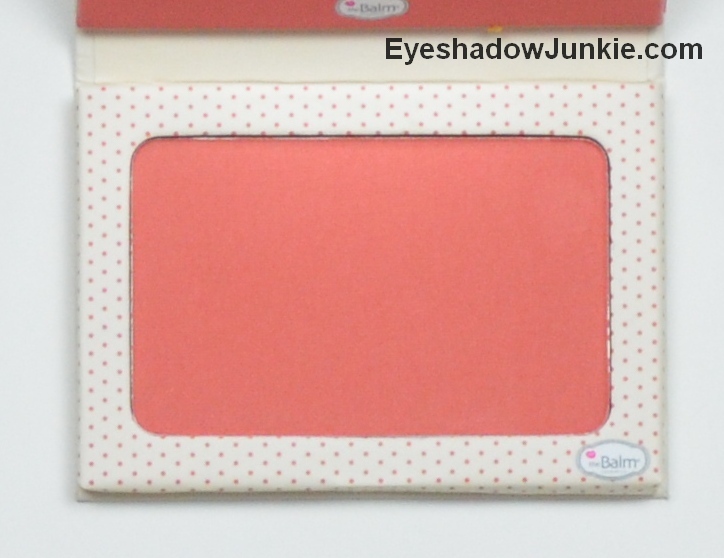 theBalm recently released a new line of long-wearing (supposedly staining) blushes. These interested me because they are matte and the shades will work for deeper skin tones. 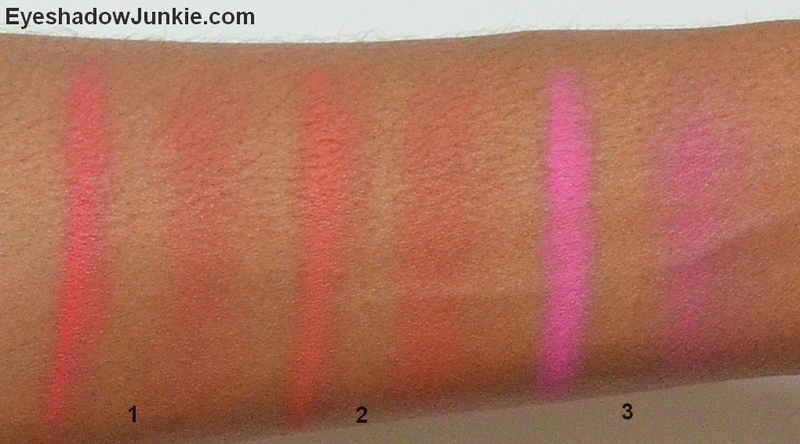 There are six shades in total, ranging from light pink to a deep plum. The packaging is the typical slim, cardboard that the brand is known for. There is a magnetic closure with a mirror inside. The product isn’t as fine milled as I would like it to be, but you will definitely not struggle to get enough color. I didn’t have any issues with staying power, but I wear a powder foundation and don’t experience fading problems with blush. The “staining” claim is a stretch. 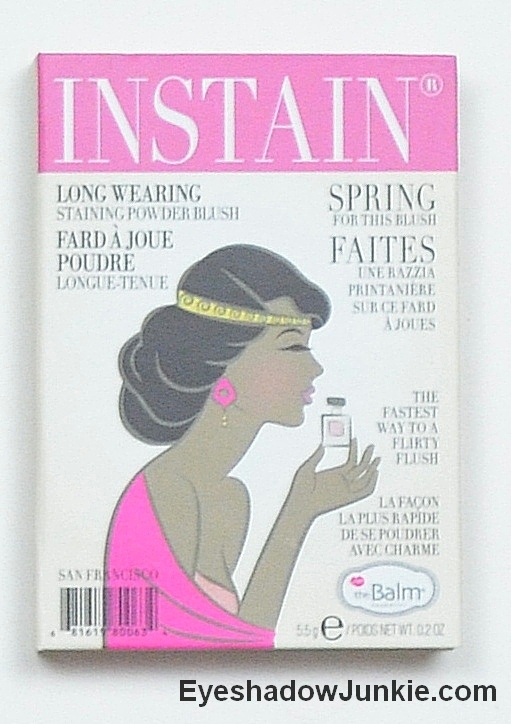 I liked that theBalm’s packing for this product acknowledges beauty lovers come in different colors. What I don’t like is that the brand offers blush at a lower price point with more product, though they are not long-wearing. 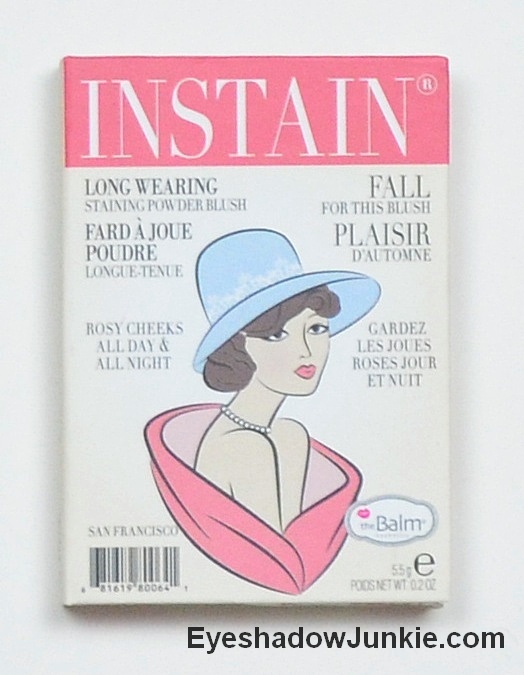 Instain Blush retails for $22 for 5.5g. They can be found at Sephora and theBalm’s website. This is actually the first time I’ve purchased theBalm at their asking price. I’ve purchased my other products at a deep discount on Hautelook. So, stalk Hautelook’s website. I hoped you stalked Hautelook’s website like I did. 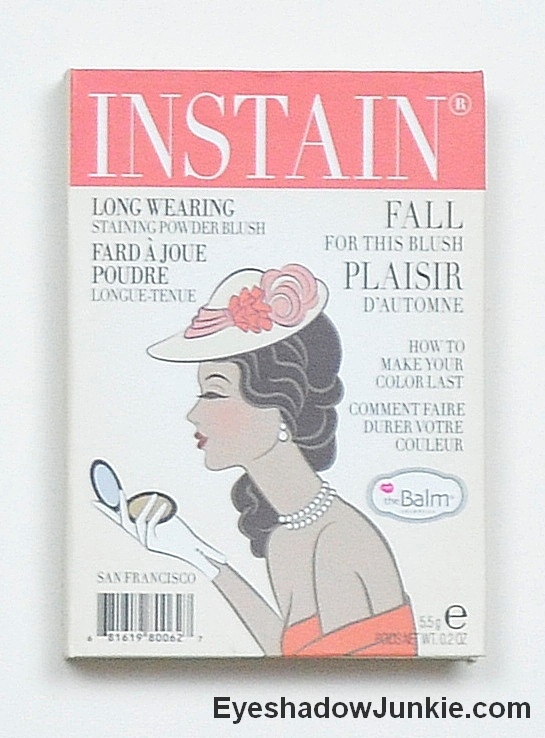 Last month, theBalm was on sale again and I picked up another Instain blush in Pinstripe. 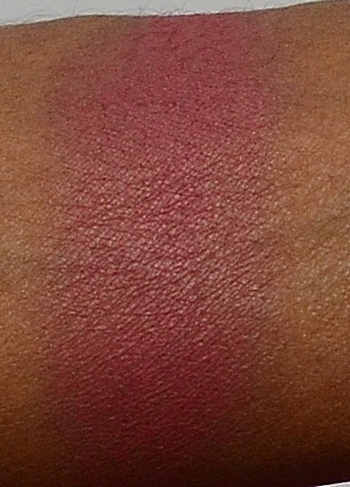 It is a cool toned, deep browned-plum. Pinstripe has a bit of a sheen that looks luminous on the skin. 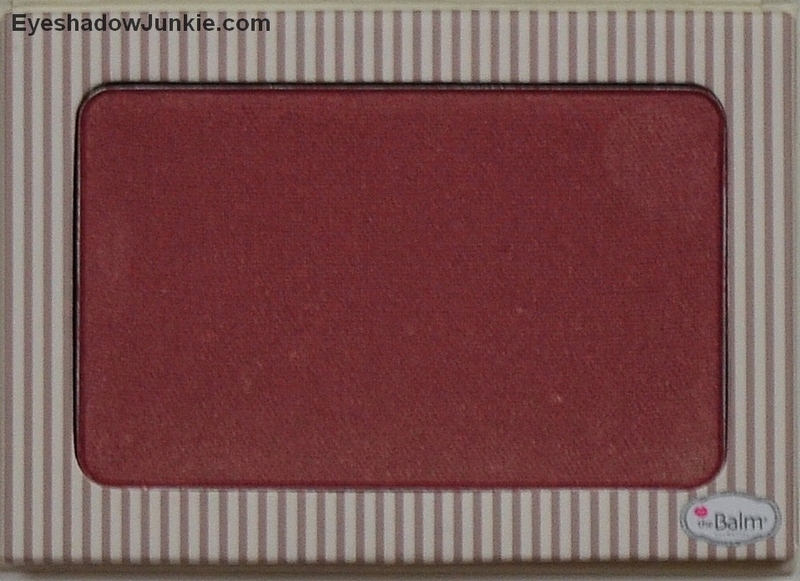 The pigmentation is just as strong as the others mentioned above.